As we all know by now the new Gran Turismo 6 car list has been released. However we all don't get what we want. For instance, I think the GT6 list could use some improvements and so do you. So without further ado, I present to you the thread where you may post all the tracks and cars you wish to see in GT6. For me, the car I would really enjoy crashing into other drivers in online mode driving around the track in would be the Rolls Royce Phantom. Just imagine hooning a 5,800LB luxobarge around Suzuka or better yet, a rally track. I'm laughing in my mind just thinking about that. Even a LWB E38 like Satoshi recommended would be epic. 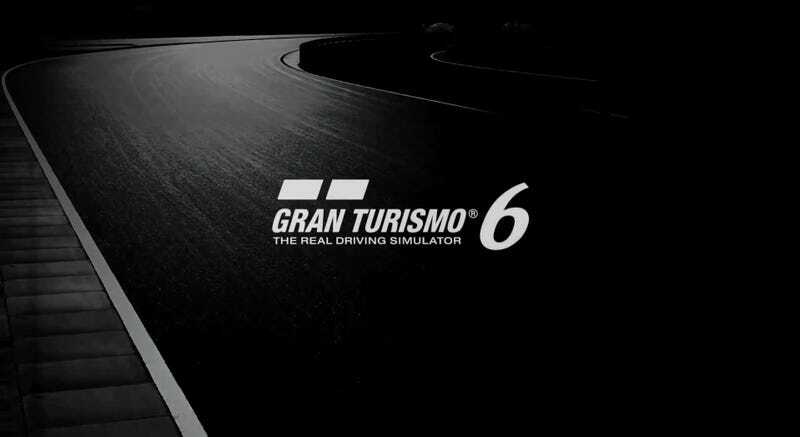 So go ahead, tell me what you want from Gran Turismo 6!